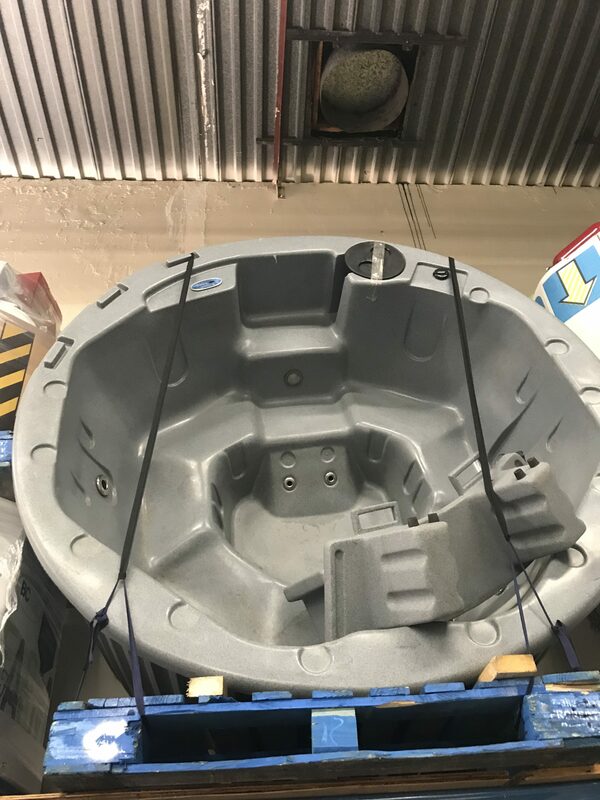 SOLD – This awesome round hot tub came to us a little while ago in used condition with no known history! 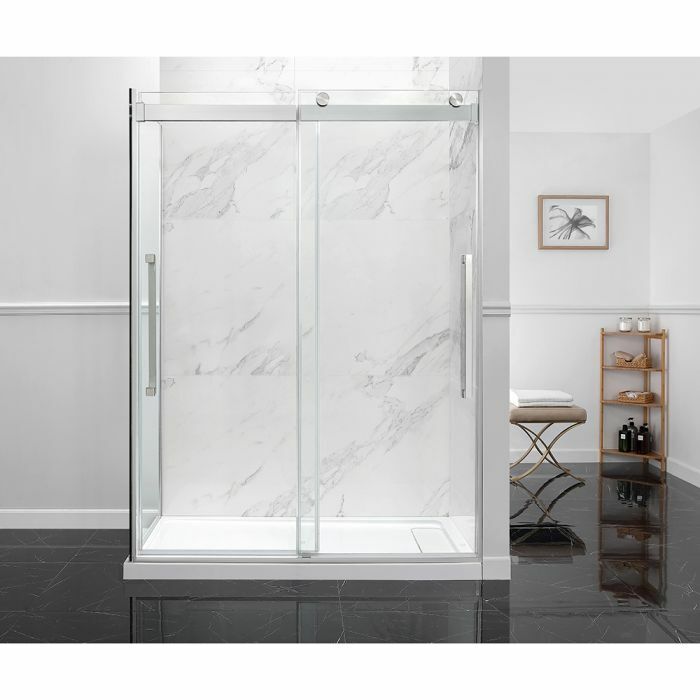 We were able to plug it in and figure out that everything seems to run, but we have not tested it with water in it, and therefore we are selling for a door-crashing $300, which is less than what we paid for it. It is sold AS-IS! Previous StoryWe’ve got a new website!